Noisy neighbours? It looks like they’ve had enough of it in French homes. Now the French ecology minister the delectable Ms Ségolène Royal has decided that the French Republic has had enough too and is introducing a number of measures to fight against excessive noise levels for people in their homes. – the creation of a special app that will be available on the ministry’s website, informing home-owners on the 15 points that they need to verify in order to correctly assess the noise level in their homes. 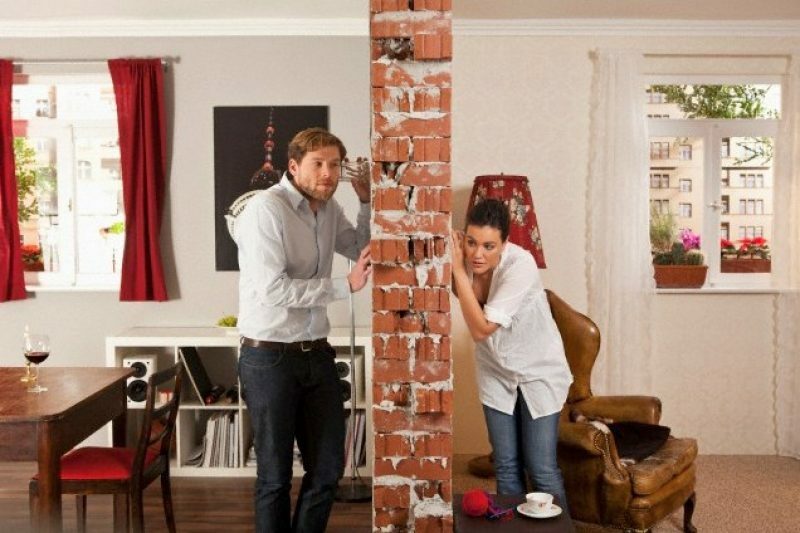 Putting up with noise levels in France has become a live issue for property owners since the publication of a recent poll confirmed that it was affecting almost nine in every ten home-owners. 67% of those questioned said that traffic noise was a problem for them, while 65% of them claimed that their neighbours where the primary source of their noise-level concerns. So the motorbikes, lorries, arguments and dins created by animals all contribute towards the problem of noise pollution. For a lot of French homes, it’s a case of noise being experienced mostly during the day (for 48% of those surveyed) but it’s clear that apartment dwellers suffer from a lack of tranquility more than those who live in houses (59% as against 33% of respondents). More than half of French people (54%) have been putting up with this situation for more than three years, with 10% of those polled admitting that they have had to take medication in order to be able to tolerate the ambient noise. Others, meanwhile, have not resorted to drugs, with 63% saying that they close the window and 44% of respondents saying that they simply turn up the volume on the radio or the television. But the problem is indeed a real one, with 40% of of those surveyed saying that they are losing sleep over noise levels and that they feel “stressed” and “tense” because of the din caused in the neighbourhood.